SITE Santa Fe is a leading international venue for artistic experimentation and curatorial innovation. 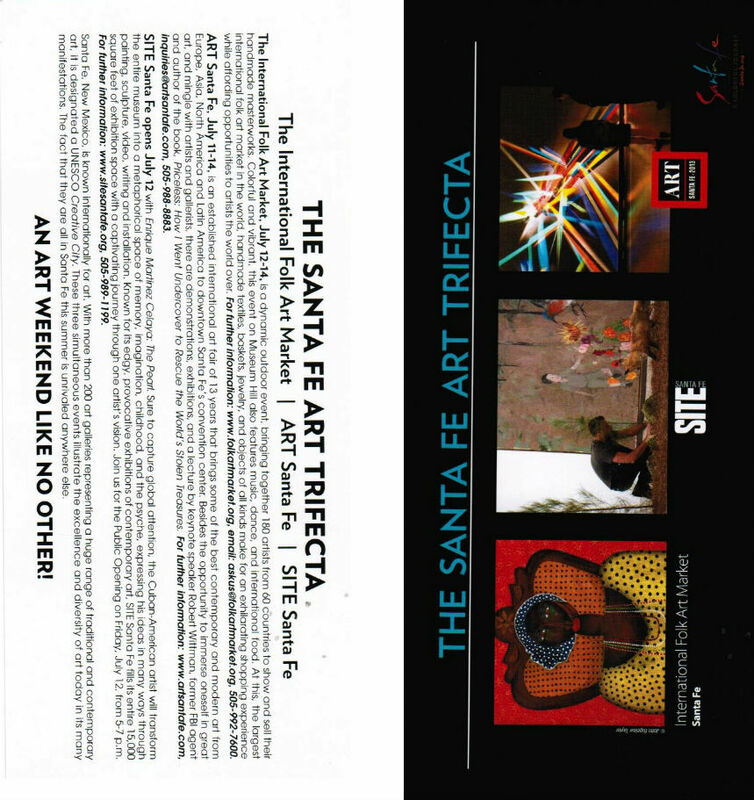 SITE Santa Fe creates significant experiences for its visitors by presenting the most innovative visual art of our time in new and engaging ways. Its International Biennial, year-round exhibitions, and educational programs expand the creative and intellectual potential of its audience and carry forward the region’s tradition of fostering avant-garde art.